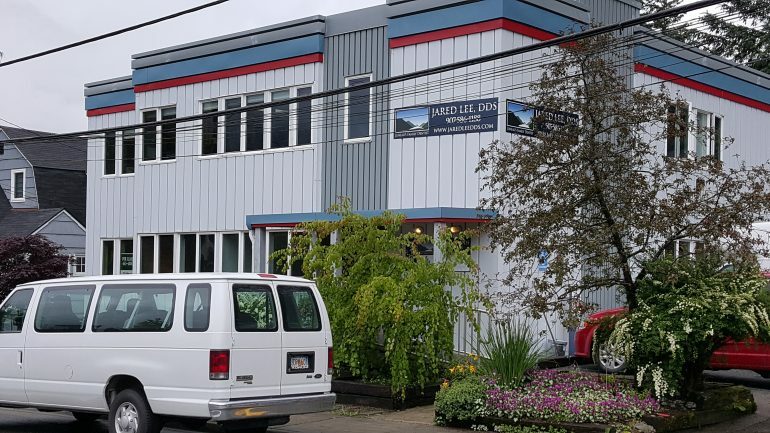 Dr Lee DDS is Juneau’s most wonderful dentist. 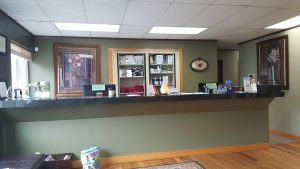 He is very caring and goes out of his way to ensure a pleasant visit while getting your dental needs serviced. His location is downtown. He has a large family clientele. My experiences have been very pleasurable and extremely helpful. I was very fortunate to get squeezed to get looked at. My hygienist is very nice and friendly. She is very caring and does a great job. The only draw back I can see about Dr Lee can get busy because he is located downtown he gets a lot of cruise business in the summer time. Otherwise I definitely recommend Dr Lee for your dentistry needs.